Looking for the perfect venue for that special occasion? 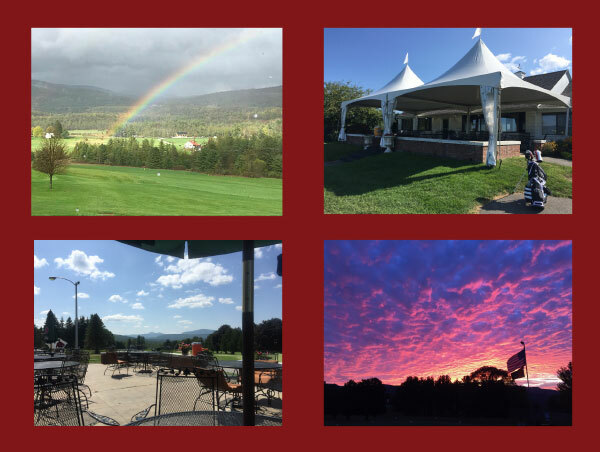 Redfield’s specializes in catering all types of events, and can accomodate up to 100 patrons, all in a place with the best views and panoramas around. 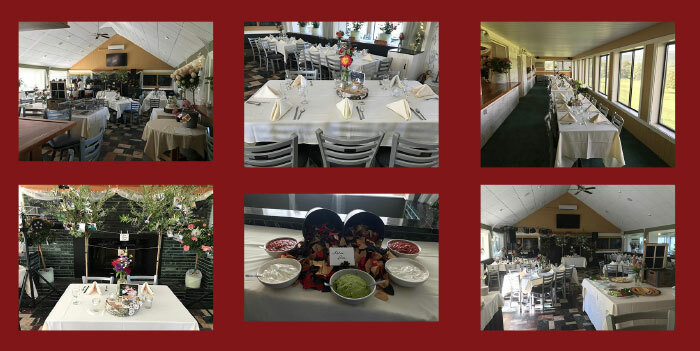 Let Redfield’s ensure your event is as memorable as it can be! Book your event today!